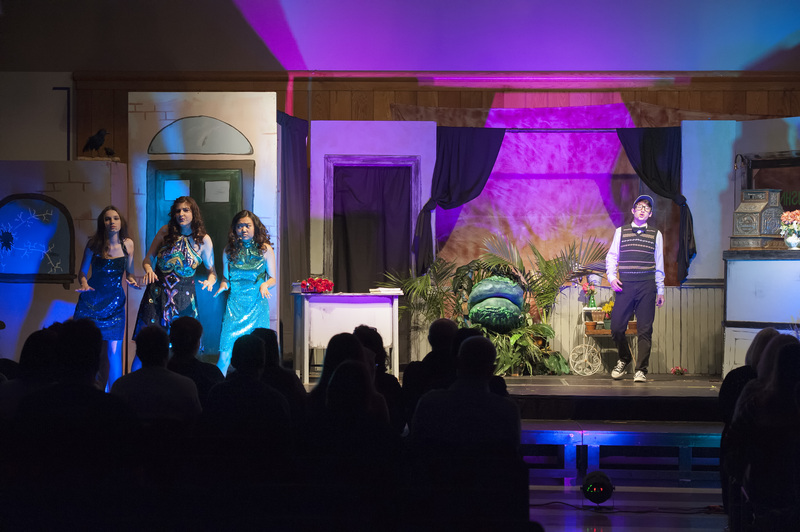 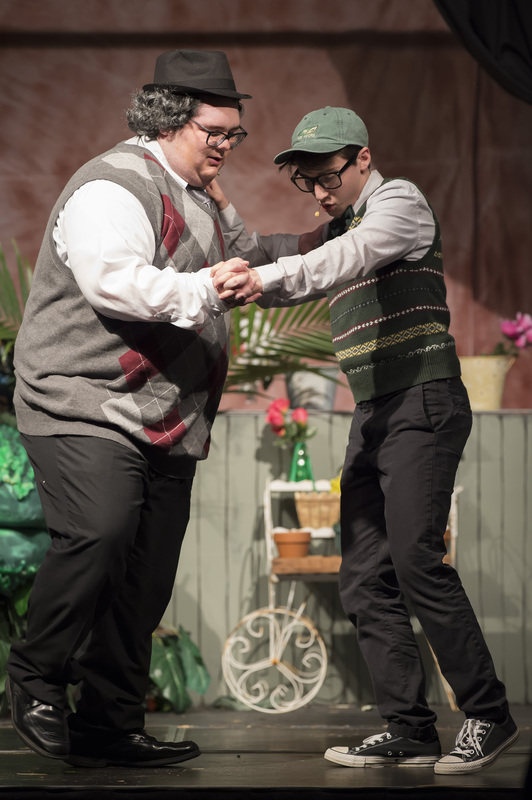 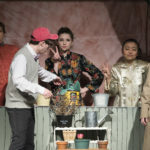 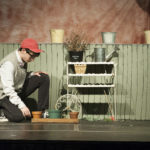 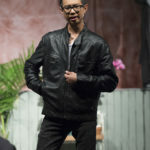 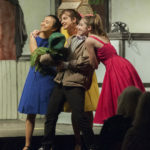 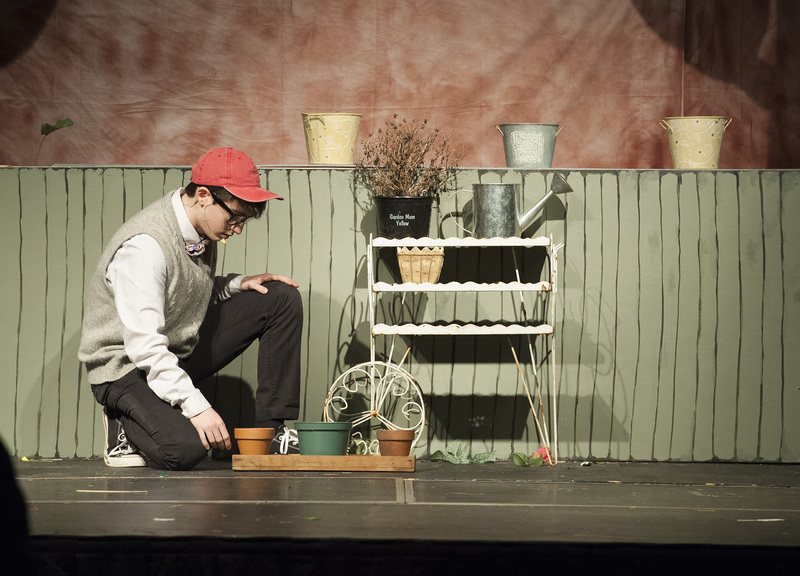 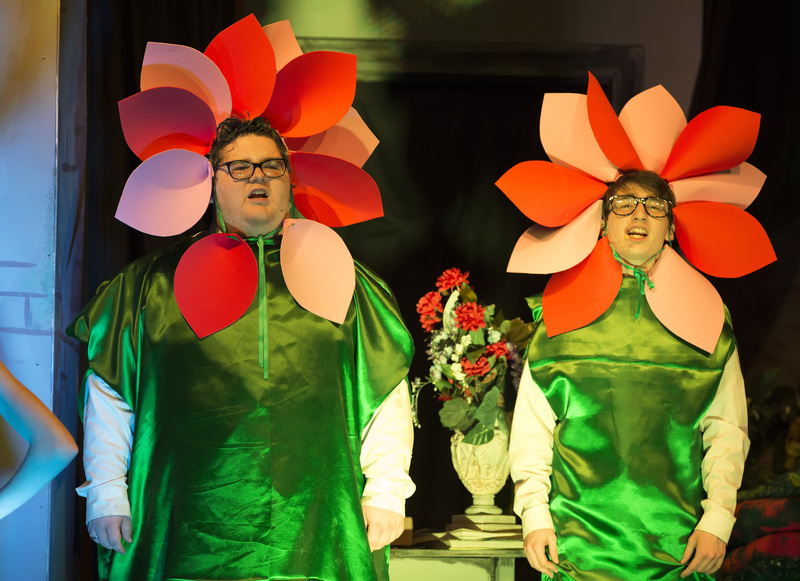 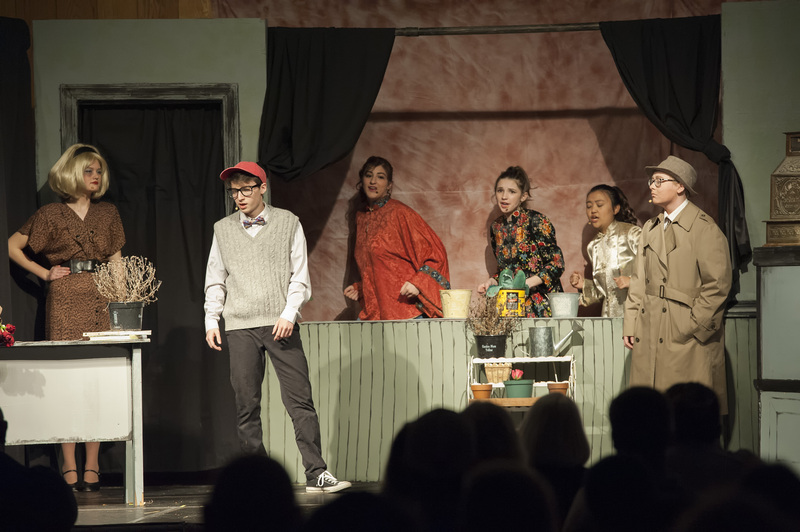 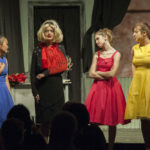 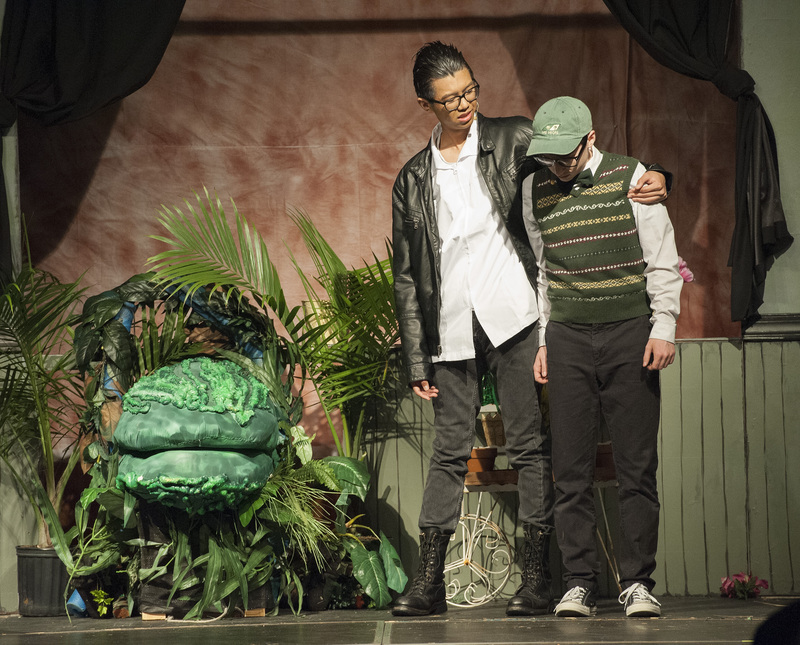 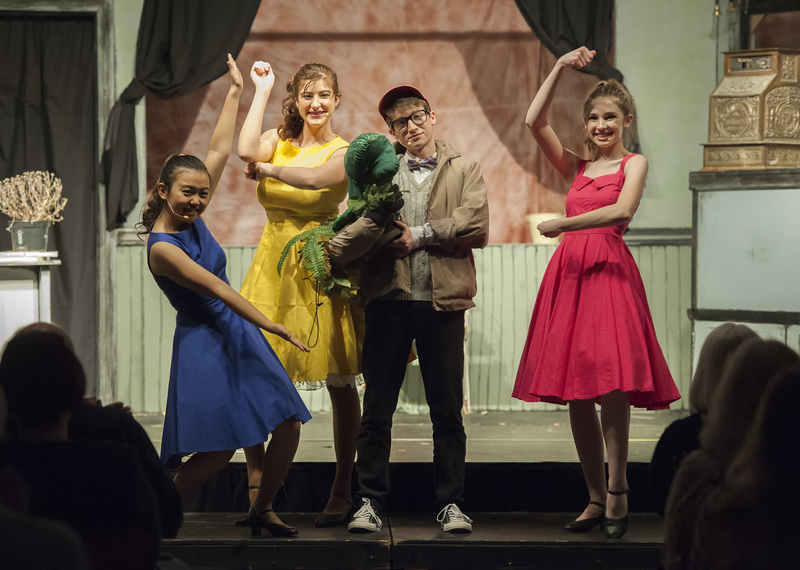 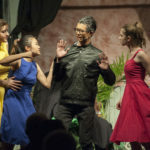 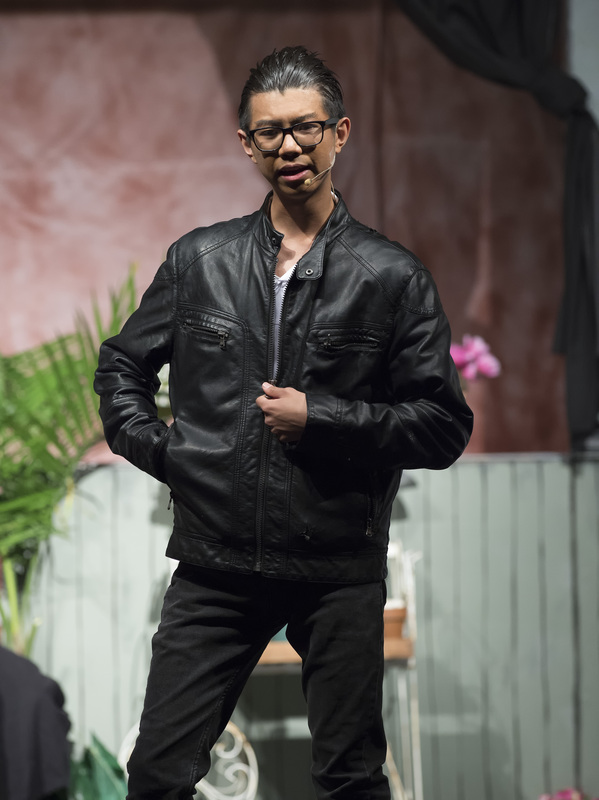 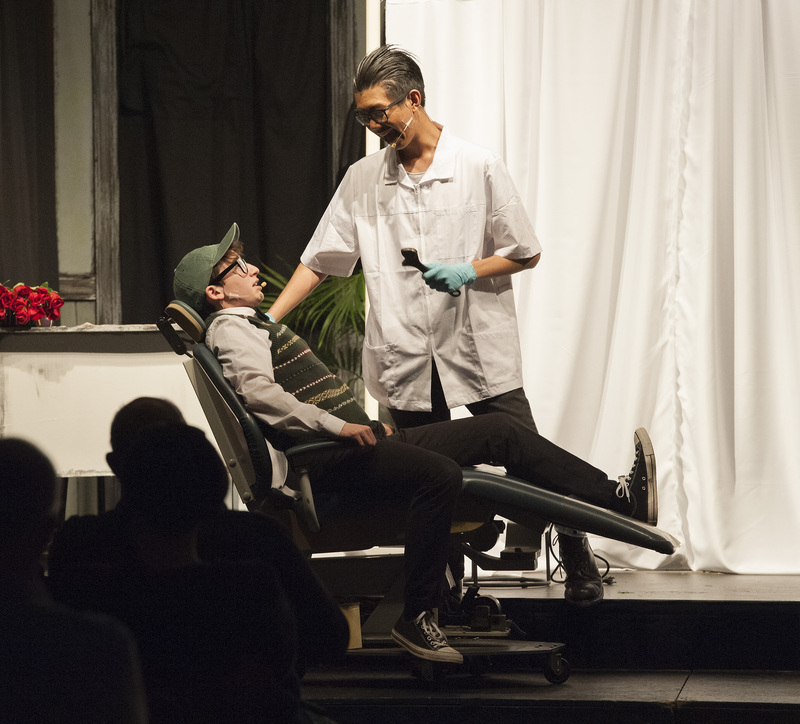 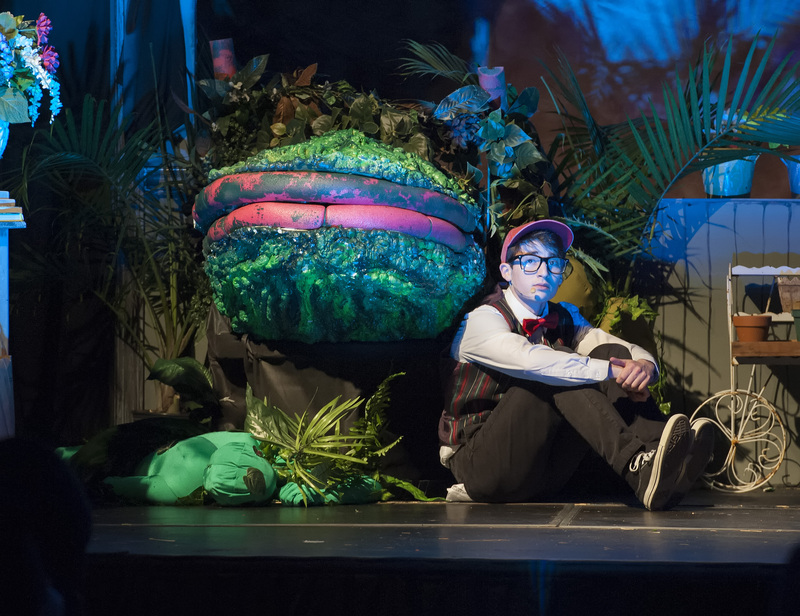 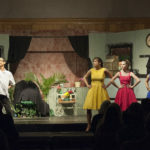 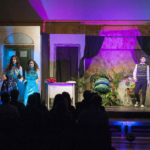 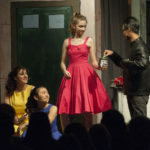 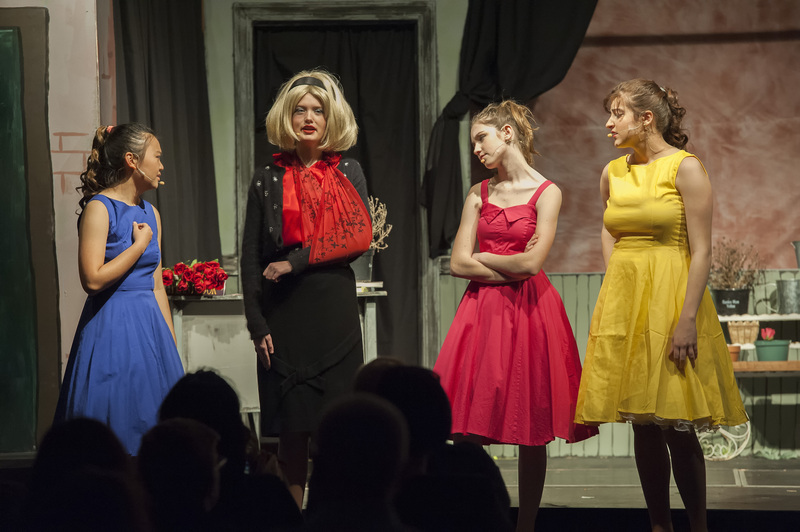 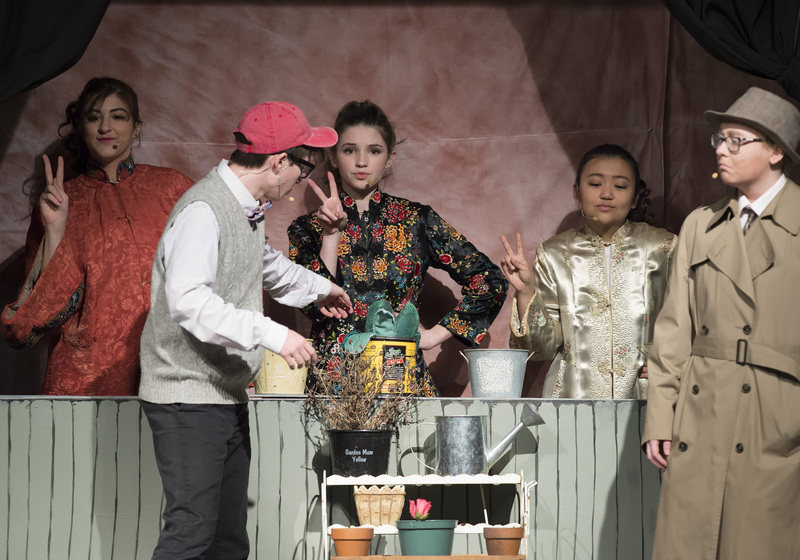 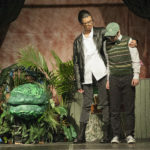 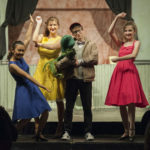 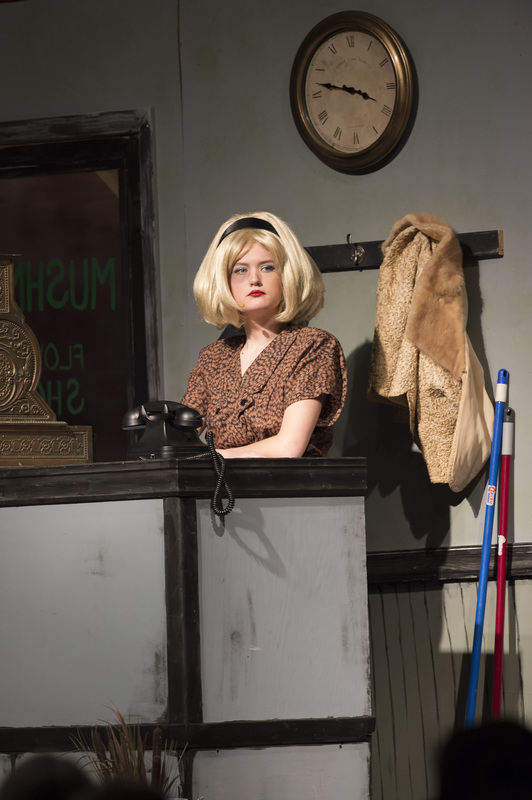 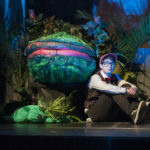 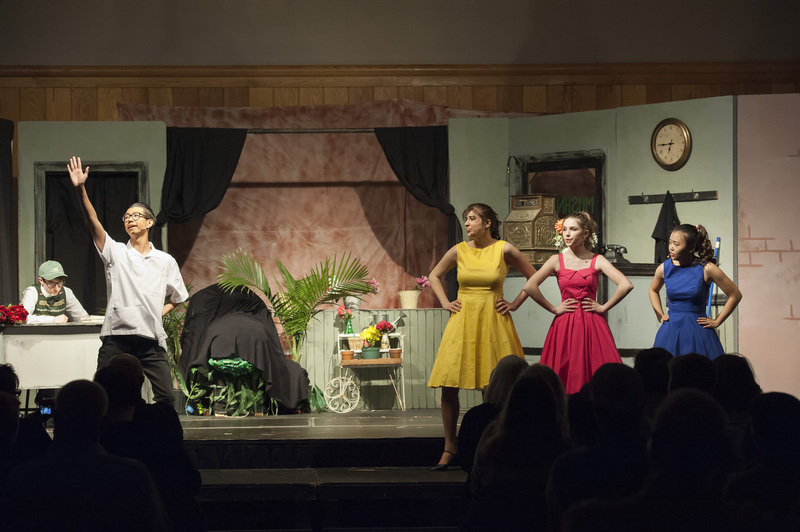 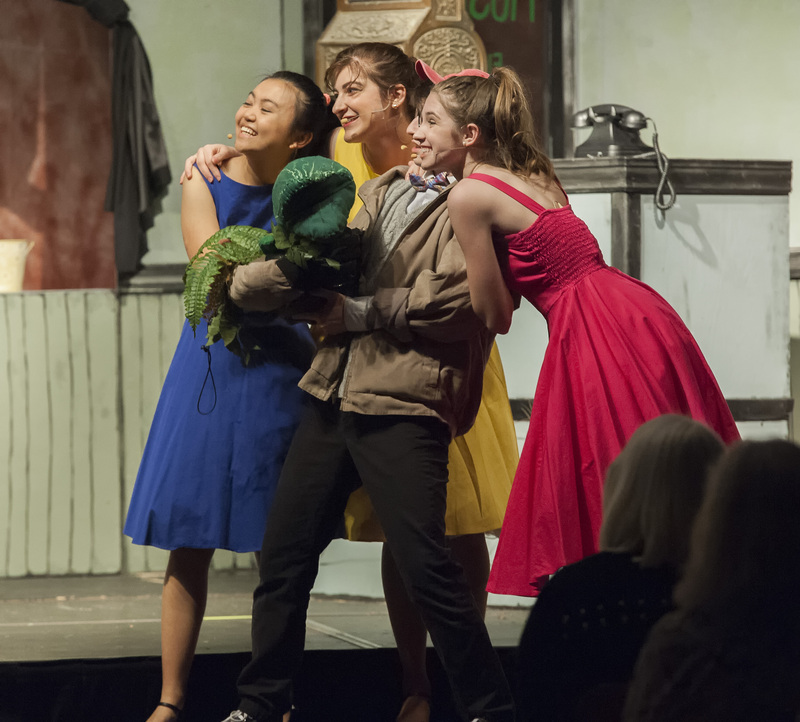 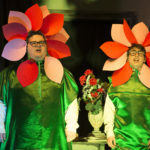 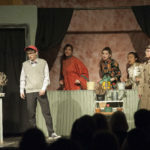 St. Thomas More Academy presents Little Shop of Horrors. 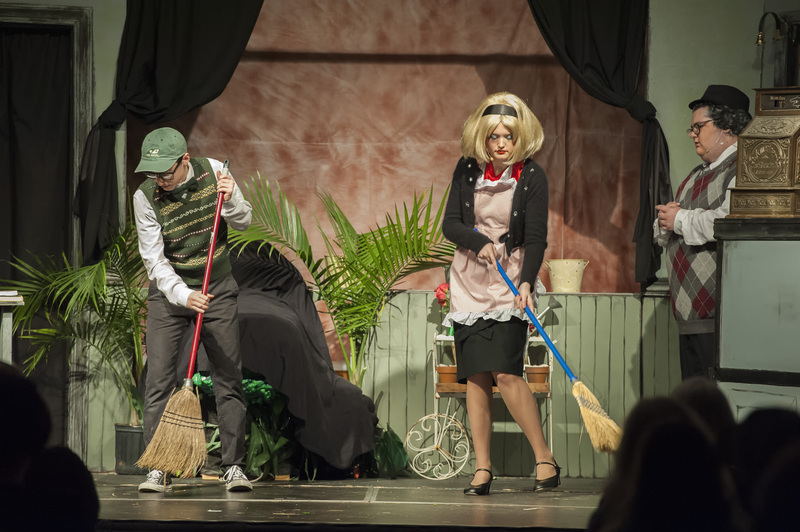 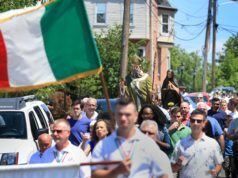 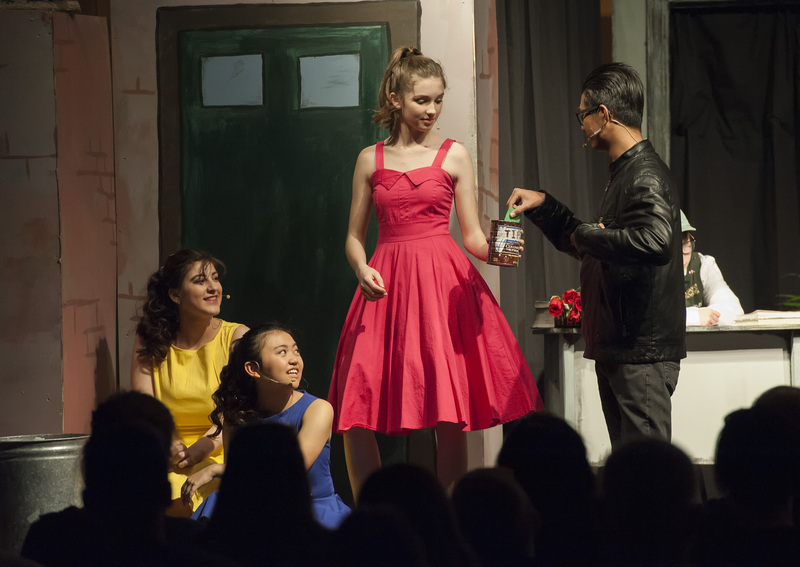 The beat goes on with high school musicals in the Diocese of Wilmington. 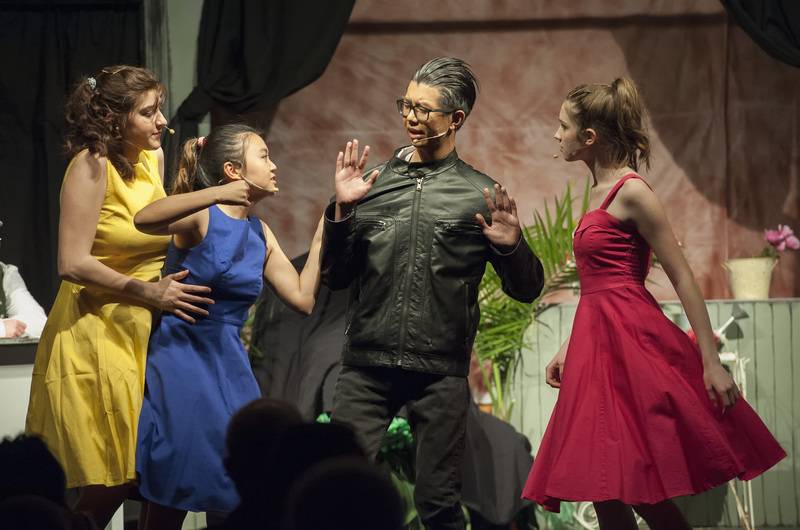 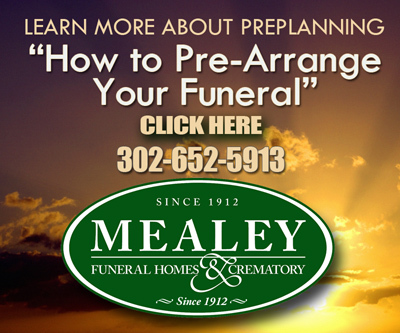 Schools are close to wrapping up their shows for the spring season. 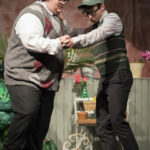 One more high school remains. 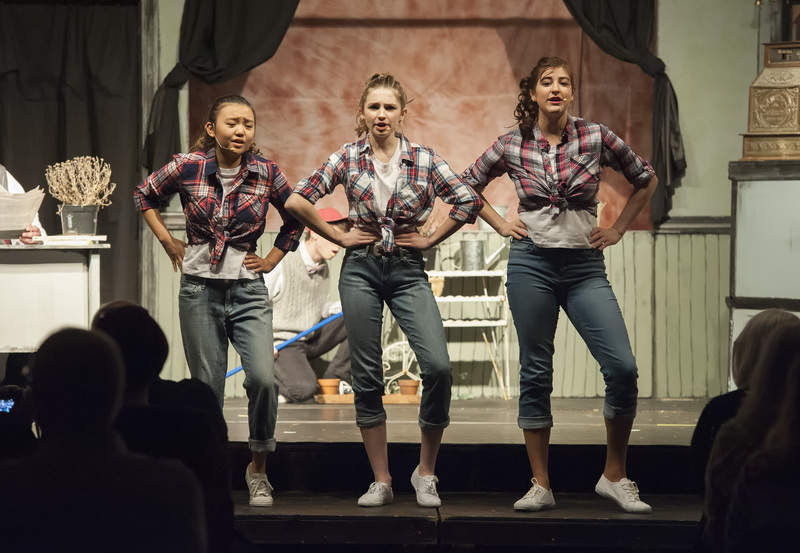 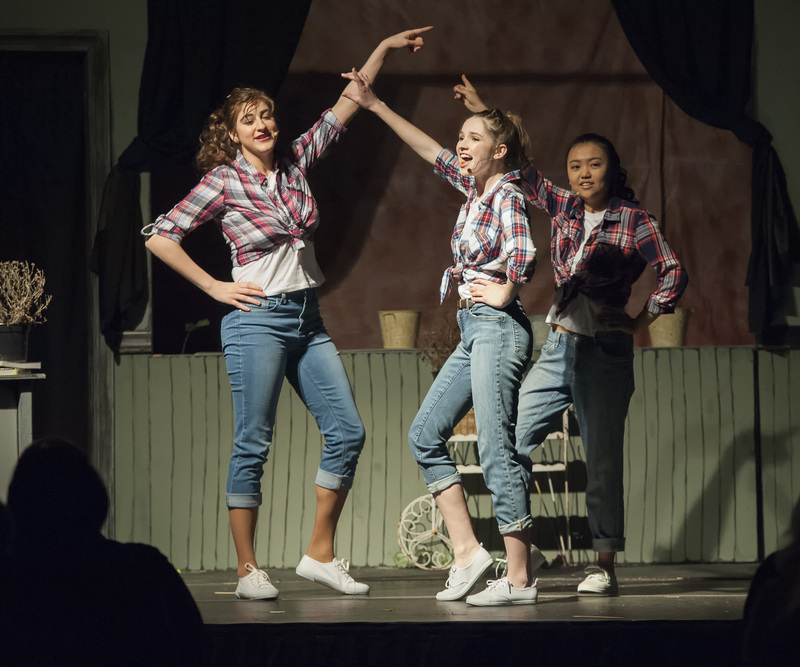 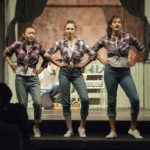 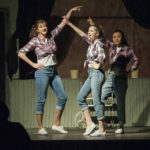 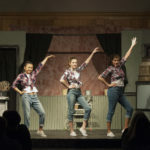 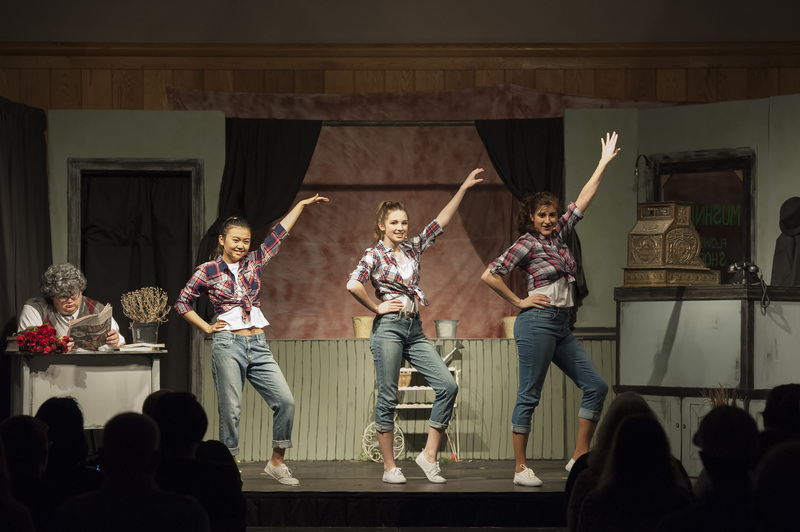 All Shook Up, St. Elizabeth’s May 3-4, 7:30 p.m.; May 5, 2 p.m.